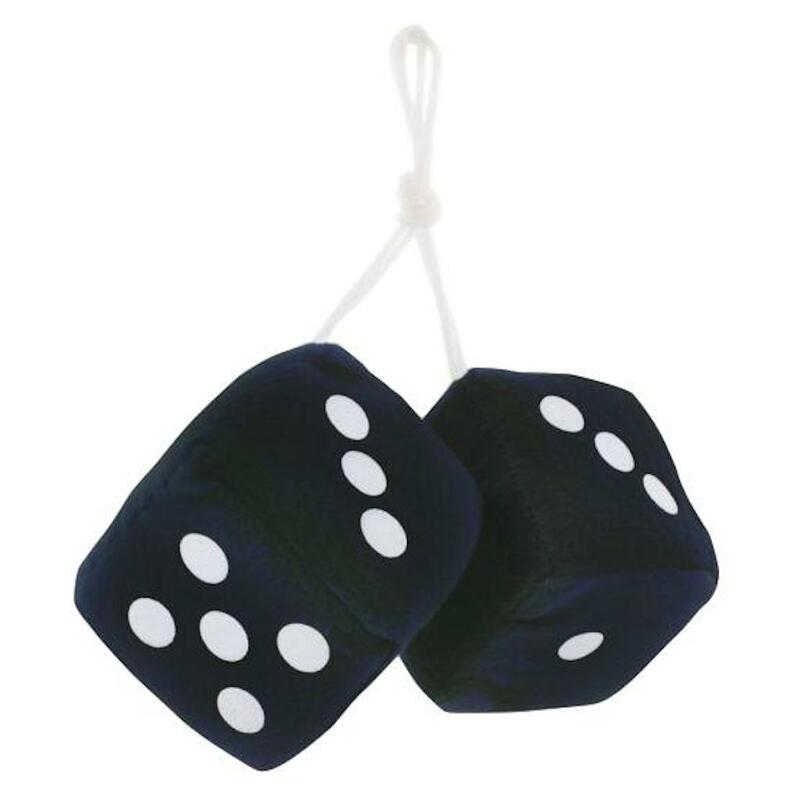 Pair of Blue Fuzzy Dice. 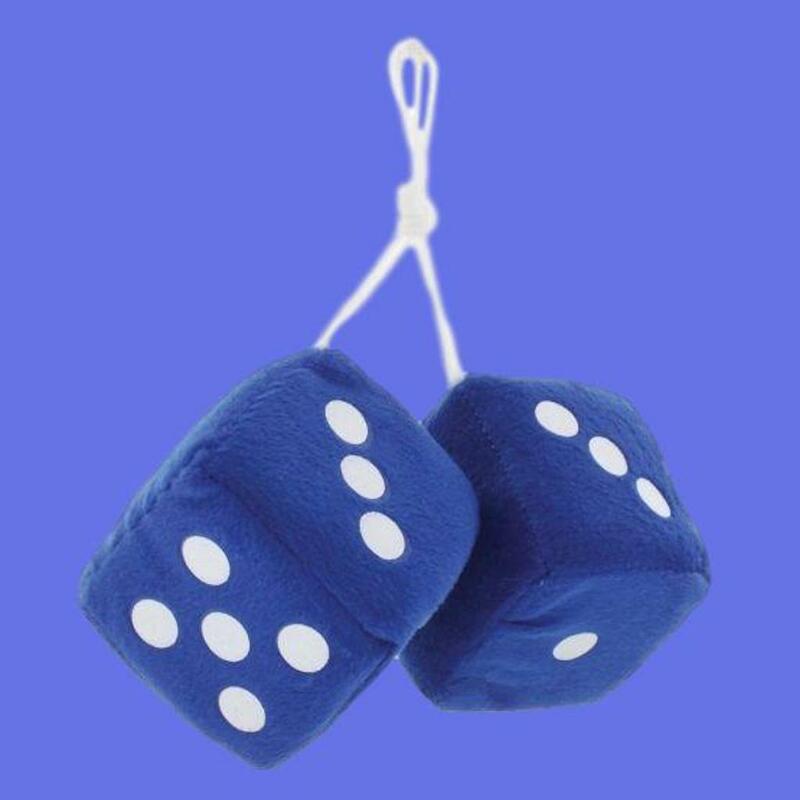 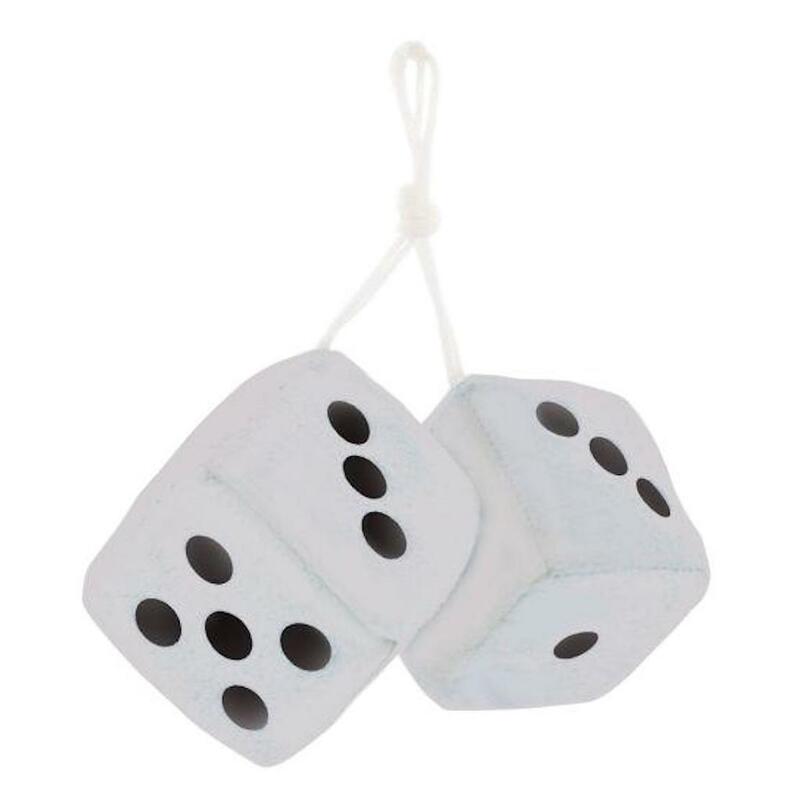 High quality 3-1/2" plush dice. 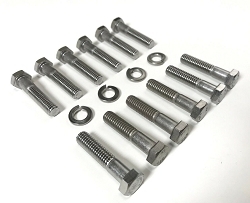 Pick up a set before your next car show.